Malcolm Gladwell, along with guest-host, Daisy Rosario, talks with the five members of Pentatonix from GSI Studios in NYC. The quintet, who got their start on YouTube, discuss their approach to arranging a cappella versions of pop songs, writing original music, their collaboration with Dolly Parton and so much more! Pentatonix kick off their summer tour of the U.S. in Oakland this May 11. Go to http://ptxofficial.com/ for details and https://brokenrecordpodcast.com/ for a playlist of songs we've curated of the group! Elton John has called Rufus Wainwright “the greatest songwriter in the world today.” Broken Record’s Bruce Headlam sits down with Rufus in Los Angeles, where Rufus performs breathtaking solo versions of his songs “Poses” and “In My Arms” from his earliest albums. He also offers a new song, a lullaby for his young daughter. In conversation, he frankly discusses his crazy early life and the inspiration for his music, his move into opera and his relationship with Leonard Cohen, who is, among other things, the grandfather to Wainwright’s daughter. He also discusses his newest single, “Sword of Damocles,” which was inspired by Donald Trump and Carrie Fisher, and his upcoming tour, “All These Poses,” featuring songs from his first two albums. And after a four-year break, Rufus and his sister Martha are once again presenting their Christmas show “Noel Nights” at New York City’s Town Hall of December 16th. For more information, check out rufuswainwright.com. Our introductory episode is a conversation between Rick Rubin and Malcolm Gladwell, covering everything from Rick’s role in the very beginning of hip-hop to his role in introducing Johnny Cash to a new generation of writers, performers and music lovers. Rick and Malcolm delve deep into Rick’s back catalogue – which is really a history of contemporary music – to reveal more about the artists that defined a new era, and why they are still vital listening today. In the fall of 2017, Rick Rubin, Malcolm Gladwell, and Bruce Headlam sat down with Eminem and talked about his song 'Walk on Water', featuring Beyonce. 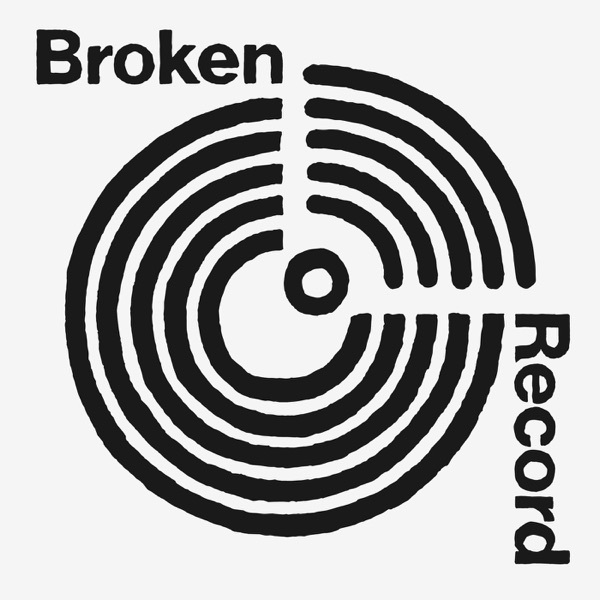 That interview became the pilot episode of Broken Record.